Blogspot vs WordPress - What is Best Blogging Platform? Blogspot vs WordPress – What is Best Blogging Platform? Blogger and WordPress, we are taking the two most powerful and one of the best blogging platform. There are other sites too allowing you to blog. So, we are gonna talk on the pros and cons of the most used and best blogging platform the web yet, that is Blogger and WordPress. Though both are performing very well in many factors as I asked from other bloggers, but lets have a sneak peak over the advantages of both on the most affecting factors to make your blog popular. Well, before starting, we need to clear basic things. If you are gonna choose from Blogger and WordPress hosted blogs, then choose WordPress, never ever start with Blogger. So, its clear, and we will be comparing Blogspot(Blogger) and WordPress self hosted blogs. So, lets have a quick look at the pros and cons of Blogspot Vs WordPress jury. We will be looking to get the best ranking and effective features over the both blogging platforms. 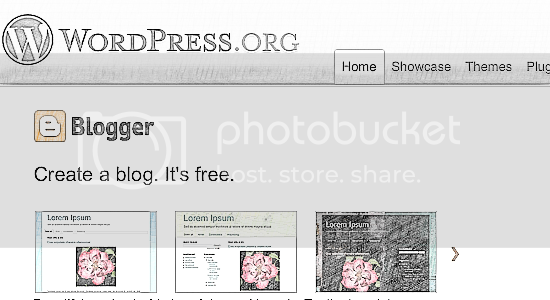 Blogger, since powered by Google, lets you give some advantage over WordPress Users. This advantage is not in terms of getting better Search Engine Ranking Positions, but the process of Indexing. Google favors all the Blogger blogs by Indexing the Blogger Posts much faster, I have seen posts on Google saying 15 Minutes ago. This is how Google treats Blogspot blogs, and if you write detailed and good content, then you will surely get the Google Love. WordPress Users have to face Ranking issues in the beginning. If we talk about WordPress, then we need to do mostly extra effort in-spite 50% of WordPress CMS is already Search Engine Optimized. But WordPress has got a little bit of secrets, after knowing which you can rock over the Rankings. 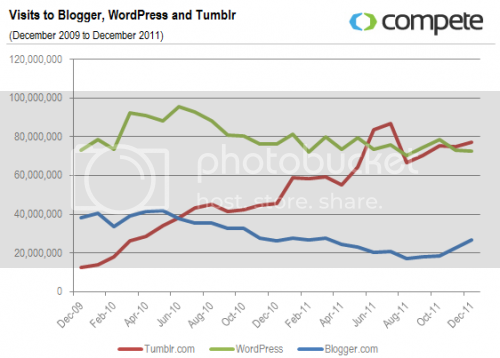 Blogspot vs WordPress in terms of making money, huh!! Many of us have started blogging for money. But before making money, there are few things you should keep in mind. Blogger is not the Best Blogging Platform for making money, even though you can attach the Ads almost anywhere on your blog, its totally ineffective. I can say, WordPress is the mostly used and best blogging platform for monetizing your blog, and its true. You can edit almost any file to have full control over your Ads. You can use the Plugins like Quick Adsense and others to inject your Ads almost anywhere. Creating and Managing Ads and Monetizing is not as easy in any other blogging platform then on WordPress. Well, there are millions of templates available for Blogger, and you can edit your template to get the desired look. So, its pretty easy to focus on Design as long as you want the visitors to like your blog. 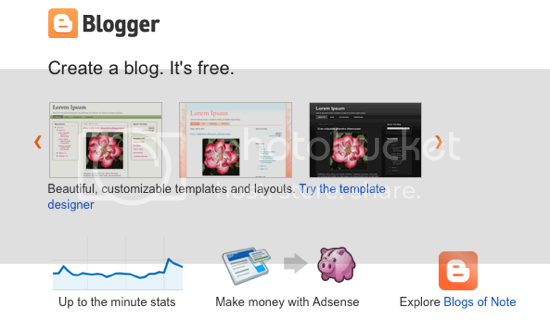 You can choose from billions of blogger templates and customize blogger design and templates. The best option for Designers, is to use WordPress for there new blog. Blogger doesn’t allows you to perform something great on perspective of a Designer, so for making and getting into a well designed blog, WordPress is the most perfect solution. So, in the conclusion for blogspot vs wordPress over the design specs, WordPress wins. For more info read this article: WordPress Vs Blogger. Nice article, thanks for sharing. I like WordPress. Yup, WordPress gives all the options that blogger doesn’t. For Intermediate and expert level bloggers -WordPress and Joomla as these are CMS based blogging platforms and come with lot of in-built SEO coding and techniques. That’s a nice review. I especially love wordpress rather than blogger. There are lots of disadvantages in blogger . So, that is why I don’t like it. I am a big fan of wordpress platform because of high number of plugins and themes. All things could be handled just using plugins. And there will be plugins available for any kind of help. And the main thing is anyone can run it without any coding knowledge.